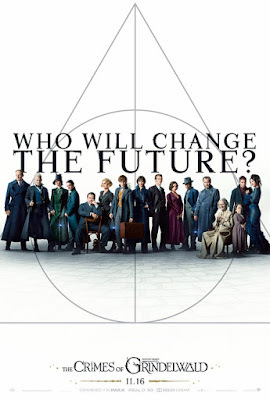 We're offering our DC readers the chance to win passes to the Smithsonian's screening of Fantastic Beasts: The Crimes of Grindelwald! The screening takes place this Thursday, November 15th at the Warner Bros. Theater at the National Museum of American History. Winners can choose either the 7:00pm or 9:30pm showing. There will be a quick turnaround on this one. Enter by sending an email to punchdrunktrav@gmail.com with your full name, favorite Harry Potter film, and which screening time you prefer. Winners will be selected at 4pm EST, so you've only got 30 minutes! Better hurry! 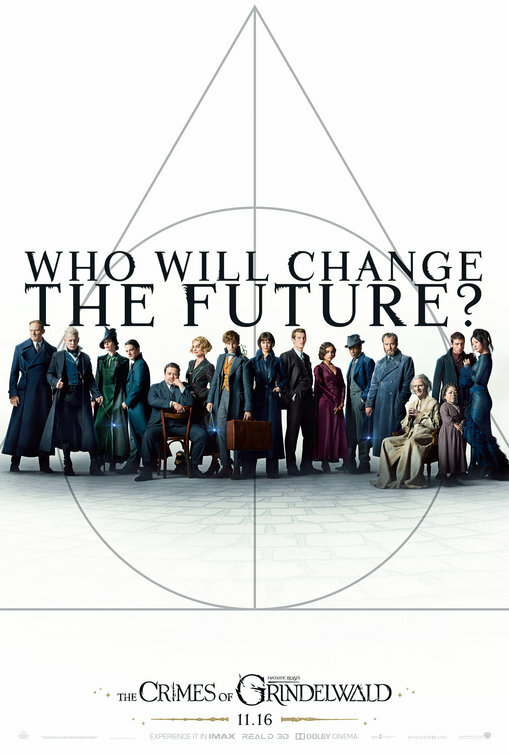 Fantastic Beasts: The Crimes of Grindelwald opens November 16th.